Paramount Business Jets is specialized in supplying premier executive jet charter services to and from White Plains, New York. Featuring over 22 airports within comfortable driving distance (50 miles) from downtown, White Plains is as convenient as ever to travel to. The most preferred and closest airport is the Westchester County Airport (HPN), but the La Guardia Airport (LGA), and the Teterboro Airport (TEB) are also very close at 20 miles or less from White Plains. In addition to an abundance of airport selections, we supply access to a staggering 15,000 available modern jets for you to pick and choose from. 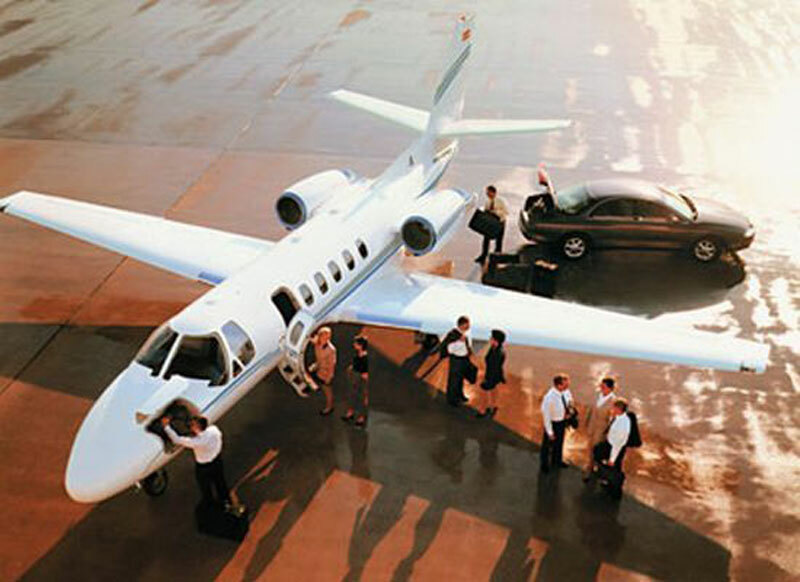 Common selections in the White Plains vicinity include light jets (Citation CJ3, Learjet 35, and Beechjet 400 A), midsize jets (Hawker 800 XP, Learjet 60, and Gulfstream G100), and finally, large jets (Challenger 604, Gulfstream IV-SP, and Falcon 900). No matter which category of executive jets you end up deciding upon, we guarantee that we can meet all of your private charter requirements. For further inquiries or to schedule a reservation today, please contact us at any time at (+1-877-727-2538). White Plains is a town located in Westchester County, New York State. The town has efficient, multi-tiered public transportation system and serves as a gateway to both metropolitan and upstate New York, New England and beyond. White Plains is a suburban city with a full accompaniment of urban amenities. Downtown White Plains is home to high technology firms, major corporations, and three colleges/universities (Pace University, Berkeley College, and Mercy College). With three major malls and a dynamic, revitalized downtown, White Plains features fine dining, retail shopping, boutiques, nightlife and more. White Plains offers a variety of stage productions throughout the year at the White Plains Performing Arts Center. There are many parks and playgrounds in White Plains including the Battle-Whitney Park, Bryant-Mamaroneck Park, Delfino Park, Gardella Park, Gillie Park, Liberty Park, Saxon Woods Park, Ridgeway Nature Trails, Greenway Nature Trail, and the Renaissance Plaza with a multi-jet, dancing fountain.